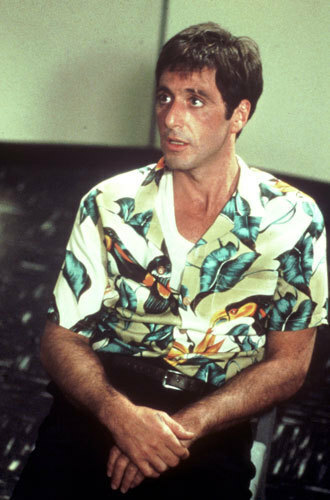 I wrote about how fashion is absolutely key in the gangster movie. In no genre more than the crime film, the clothes make the man. Read it here for TIFF.NET.